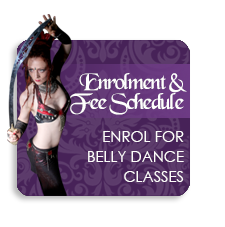 Belly Dance Amethyst’s performers are renowned for their original theatrical productions. Whether you need dancers to complete a scene or to bring variety to your show, we have the creative people for you. 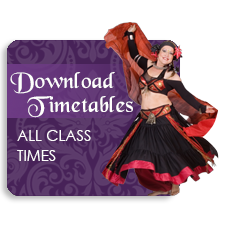 From gothic goddesses and mythical beings to sparkling Oriental and folkloric dancers, Belly Dance Amethyst’s performers will add drama and professionalism to your event.